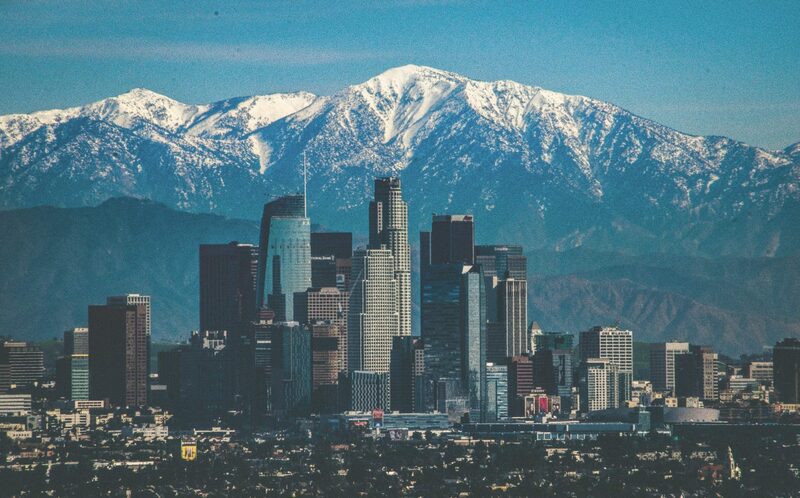 Los Angeles has seen a lot of the spotlight with regards to the cannabis industry. 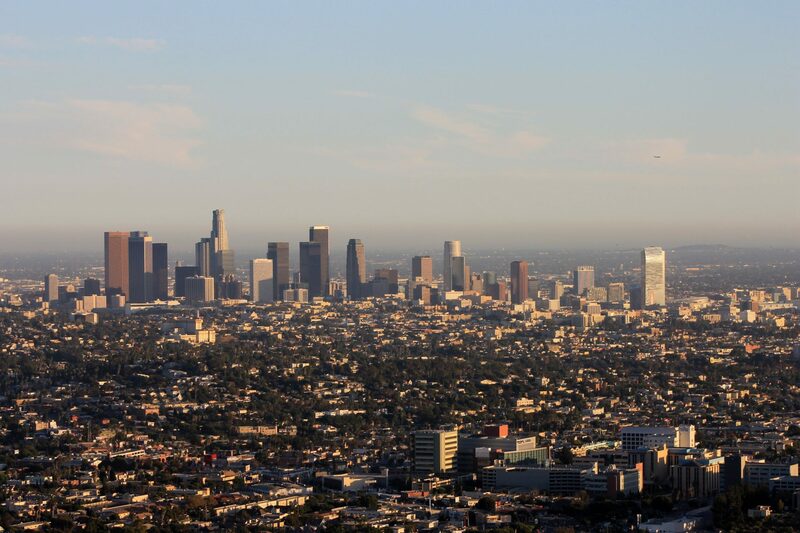 In many ways, LA was California’s “test pad” in terms of seeing how the county put together its legislation, with other counties coming up with their own legislations based upon LA’s successes and mistakes. Seeing that overly high taxes, restrictions on where legal dispensaries canopen, and confusion in terms of where and what premises cannabis-based industries can operate can embolden black markets, other counties and countries are attempting to avoid LA’s mistakes. Should you want to gain access to a wider range of dispensaries and avoid at least the Sales Tax portion of the cost of cannabis, and suffer from a qualifying condition (e.g. chronic pain, MS, depression, anxiety, PTSD, epilepsy, cancer), then you may want to get a medical card and physician’s recommendation. You can qualify for a medical card and physician’s recommendation by clicking on the “Get a Rec” button. You’ll then be taken to our Medical Card page, where you can click on the “Get A Rec” button and taken to our virtual clinic. Here, you’ll be prompted to create a profile for yourself. You’ll need to give us your name, address, a password to login with, a profile picture and fill out a quick medical questionnaire.